Summer truly is the perfect time for kids to learn new things while having fun, so why not do it in a place that offers both? No need to look any further! 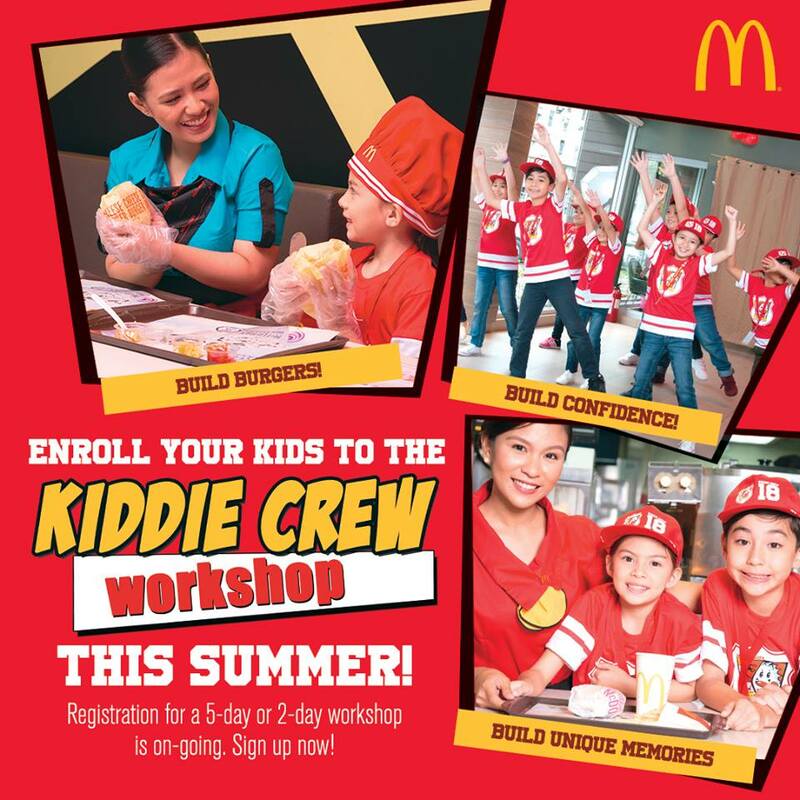 Get your kids ready because the McDonald’s Kiddie Crew Workshop offers just that! 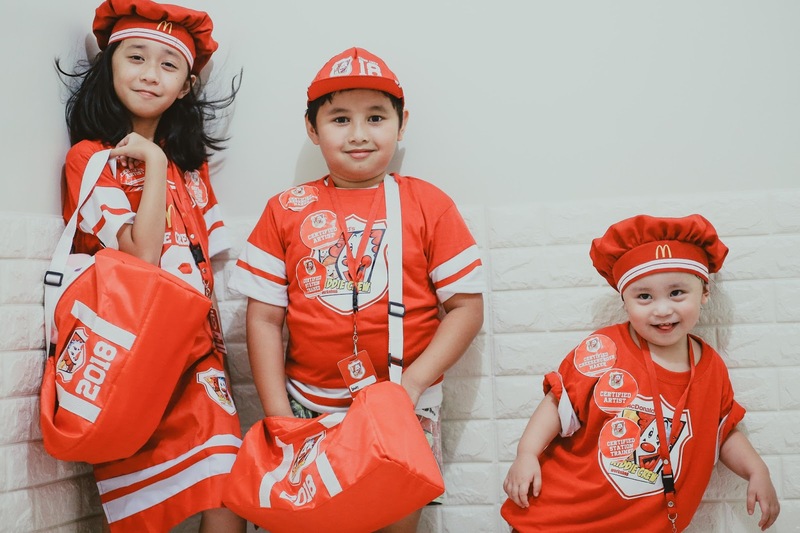 My kids and I were super excited to be a part of the McDonald’s Kiddie Crew Media Launch held last April 13, 2018 at the McDonald’s branch in Frontera Verde. They had a blast at the Art station and really enjoyed the Front Counter and on-Floor Training especially the make your own cheeseburger activity, which is my kids' favorite part! Yay! Please watch the video on my YouTube channel HERE. Now on its 26th year, this annual summer program lets kids aged 6-12 experience all the fun things that make up McDonald’s through play-based activities. 1. 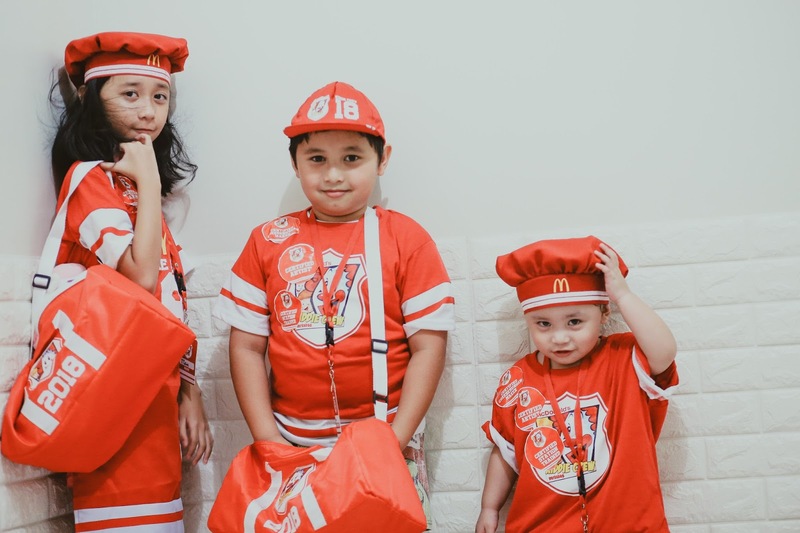 Your kids will have the unique experience of being part of the McDonald’s team, which is probably the coolest crew your kid will be a part of this summer. I mean, seriously, where else can you learn making McDonald’s all-time fave Cheeseburger but from the McDonald’s experts themselves? The Kiddie Crew Workshop might just be the highlight of your kid’s summer as they experience unique exciting activities like making their all-time-favorite McDonald’s Cheeseburger and serving delighted customers with their orders from behind the front counter or in the drive-thru window! 2. It’s a fun way to build confidence! Together with trained McDonald’s workshop facilitators, kids will be interacting with customers as they serve customers their food behind the front counter or even in the drive-thru window. 3. Your kids will learn values through play. Kiddie Crew’s daily activities are designed to instill in kids the values of teamwork, discipline, hard work, sharing and responsibility. 4. It’s a stage for your kids to discover new talents! They get to sing, dance and let their creative juices flow with different activities to make for a memorable summer experience. That being said, my kids love dancing to the tune of the Kiddie Crew song and wiggle to the beat of the Ronald Dance, to name a few. 5. They will meet new friends while enjoying summer with a whole lot of learning and fun! 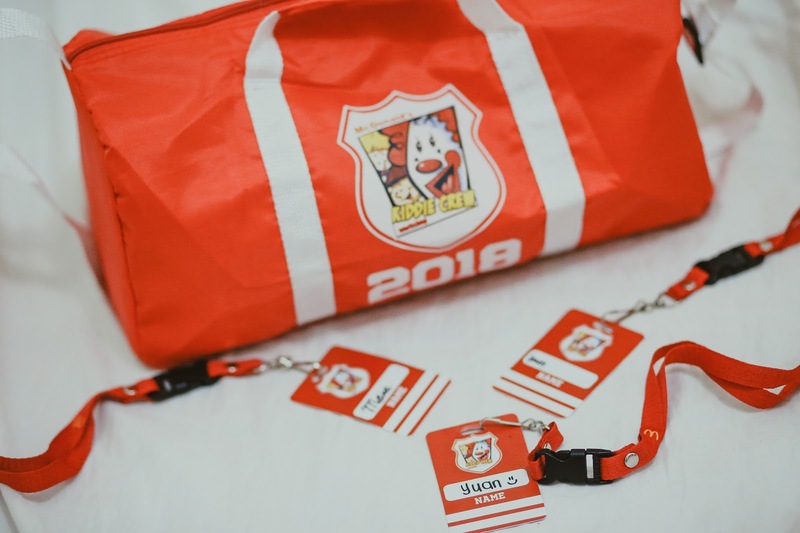 The Kiddie Crew workshop is specifically designed for kids aged 6-12 years old. If you want to enroll your kids aged 4-5 years old, you just need to provide a letter of intent addressed to the store’s Restaurant Manager. 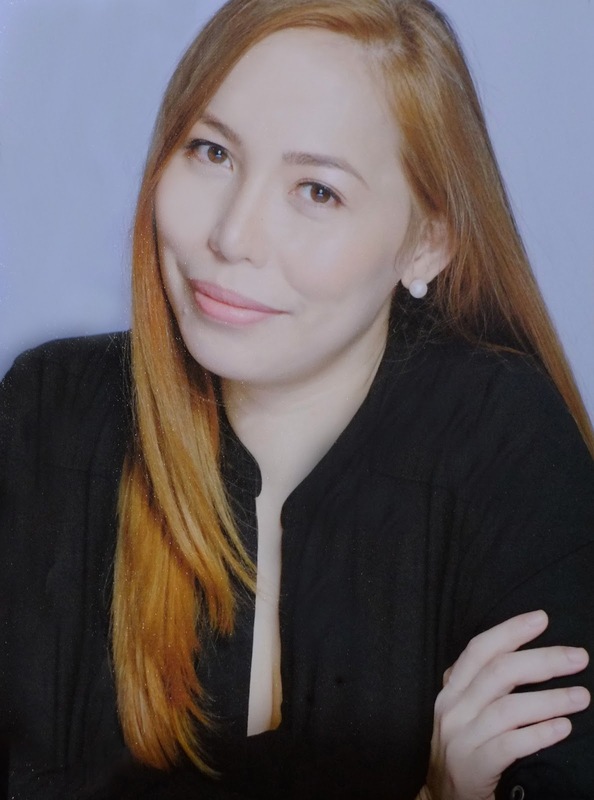 The Kiddie Crew Workshop starts on April 2, with various workshop schedules you can choose from. The weekday workshop runs for 5 days and each day lasts for 2 hours. Worried about missing out because your weekday schedules are jampacked? Worry no more as McDonald’s adds the new two-day weekend workshops with 3 hours per session. 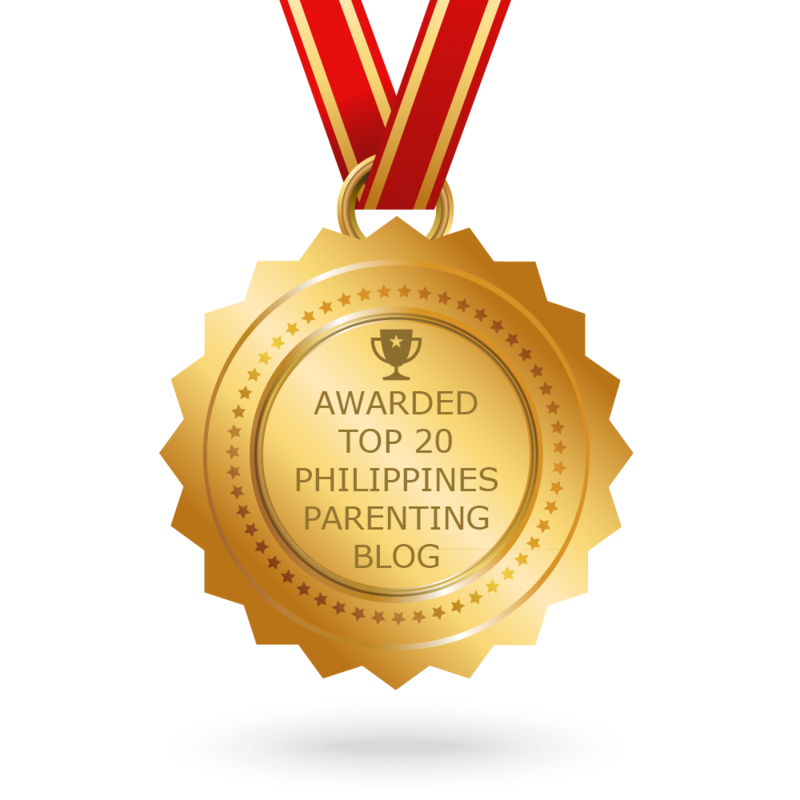 Now, you’re sure to find a slot that will best fit you and your kid’s summer activities! 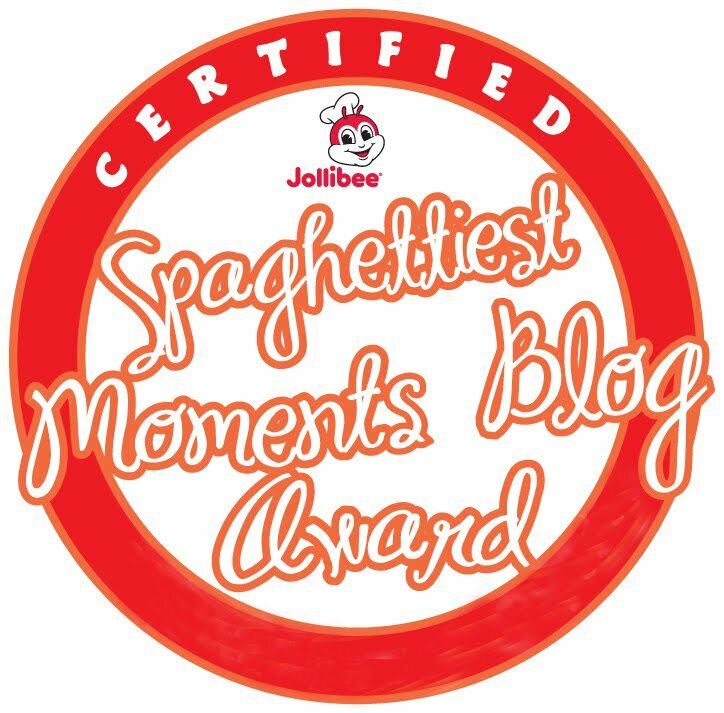 The registration fee for the weekday workshop is P695, inclusive of the ff: Workshop t-shirt, cap, bag, ID with lace, apron, chef’s hat, scrapbook, and daily meals. So what are you waiting for? 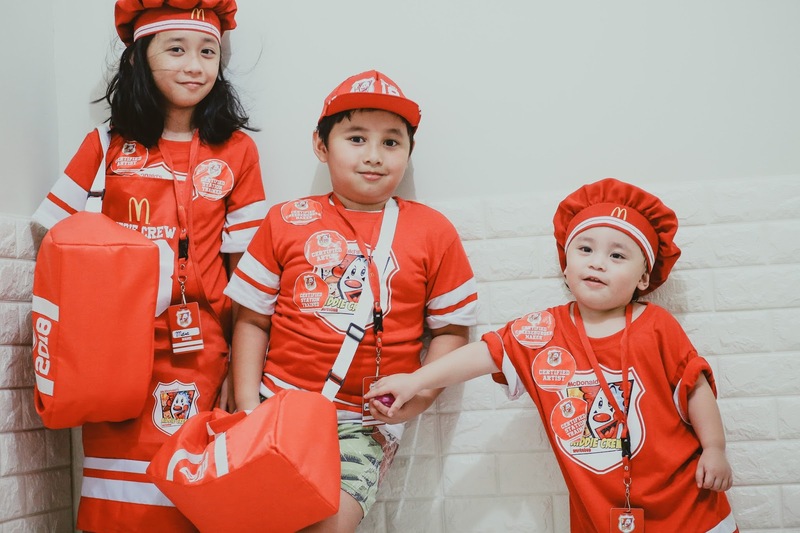 Let your little ones experience the McDonald’s Kiddie Crew Workshop and be part of making this summer their best one yet!